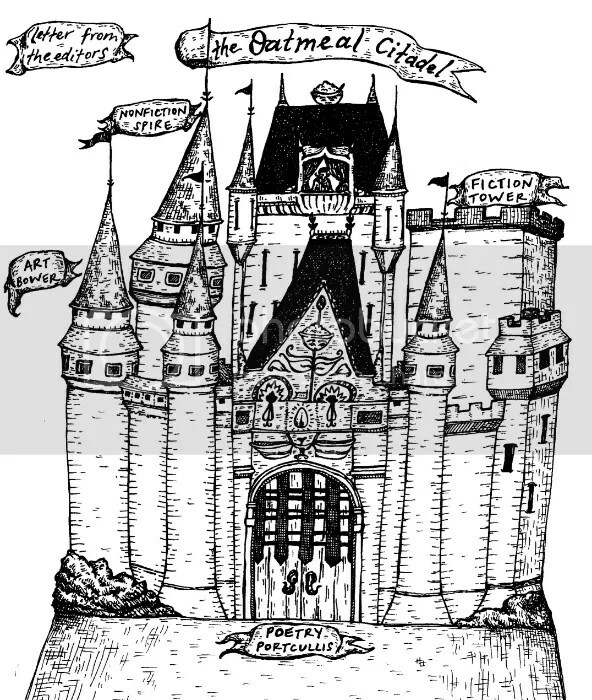 To read Moatmeal: Castles & Dragons, flip through the map below! Want a physical copy? Visit our Etsy shop!